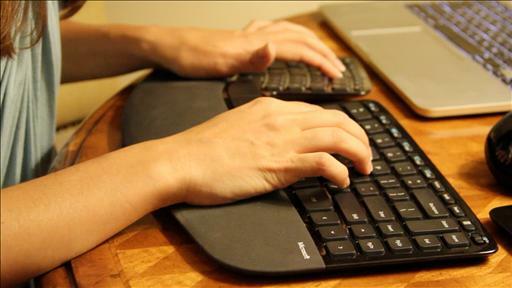 The company is readying thinner new versions of the notebook keyboard and touchpad, both of which replace moving parts with pressure-sensitive technology. Microsoft unleashes new Bluetooth accessories ahead of its Windows 8 launch. Last night, Gabe Newell unveiled some of Valve’s most quirky and secretive projects in an interview onstage with Ed Fries, former VP of game publishing at Microsoft. 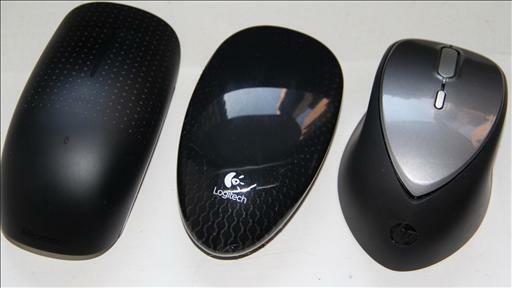 Wireless, touch-friendly mice from Microsoft, Logitech and Hewlett-Packard. Why the day Steve Jobs resigns as CEO of Apple isn’t like the day a typical CEO resigns. Katie looks at three computer mice made for laptop users. Their designs make them simple to pack in a bag, use while sitting on the couch or recharge directly from the laptop.